After what feels like a terribly long wait, I've heard back from Matt Hotham, editor at The Carolina Quarterly--UNC Chapel Hill's quarterly literary journal--about the book review I submitted. 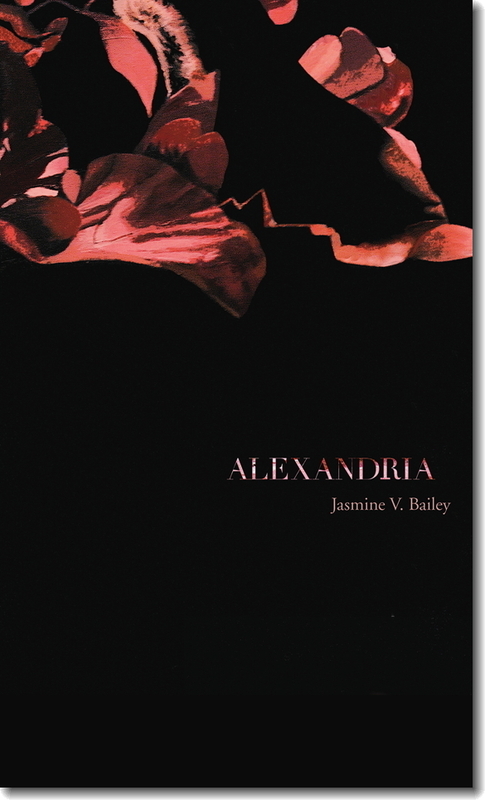 They have decided to include my review of Jasmine V. Bailey's first full length book of poetry, Alexandria, and I am so relieved. I couldn't be more excited. Yes, people write book, music, and film reviews all the time, so what's the big deal, right? But it feels like an important triumph. Although I do a lot of writing and reading, I tend to get stuck between finishing something and sending it out into the world. I can tell myself over and over again that I have a degree in creative writing and that I've done freelance writing jobs and interned at a newspaper, and have lots of on the job writing experience, and all those things together do a writer make, but no matter what, it's never easy calling myself a writer; there's always that little voice in the back of my head that makes me question the quality and relevance of my writing. I write for myself, because I must write, but I think that need--at least partly--comes from knowing that there are people out there who share my interests and whose experiences have been similar, and I think reading and writing is an important way to connect. So as I prepare for MFA program applications, seek out freelance writing jobs, and submit to journals, it helps to know that there is a place for my work, and it certainly doesn't hurt my resume to be able to list things like journal-published book reviews. We all know that it's hard to find a job when you don't have one; it is just as difficult to find work writing if you're not out there already writing. Each tiny success combines to make the trying-and-failing times a little less discouraging. If you haven't already, you should definitely check out this book. It's breathtaking.